We all are made of light & shadow! 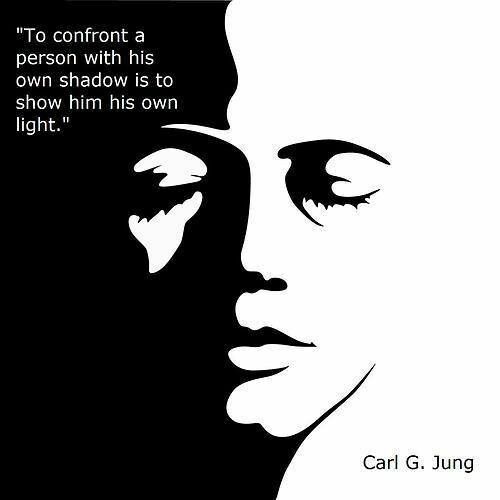 Carl Jung said that the shadow is an aspect that’s kept hidden in the dark and out of your everyday conscious awareness. It’s the part of you that often feels stuck, silenced or shut down. But what if you didn’t have to work so hard to hide your gifts, your powers & what makes you truly unique anymore? And what if you could heal & harmonize your shadow side into 100% pure light? On this sacred soul journey, you will truly discover your hidden jewels & buried treasures so you can recover the parts of you that have been lost, forgotten or disowned. This program offers you accelerated light healing processes that will help you own, honor & claim your sovereignty & authority by living in your intuitive heart’s sweet vulnerability! Your Shadow Selves include your deepest fears, shame, judgments, core beliefs, vows, promises and agreements you’ve made with yourself and others AND your Shadows also contain unclaimed gifts, wisdom, strengths & self-mastery you’ve hidden for lifetimes! You deserve to feel your feelings & heal your Shadows into the light & love they originally once were. Join Vandana to experience what it would look & feel like to love your shadows free of fear, doubt & disempowerment you thought was true but was never you! 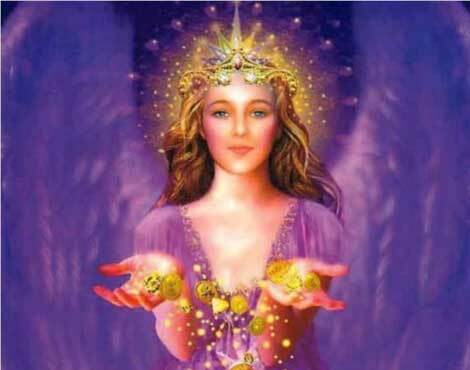 Work with Vandana to meet your divine healing intervention team & the spirit doctors of light to help you re-parent your lost innocence, speak your truth & retrieve your light, energy & vitality! 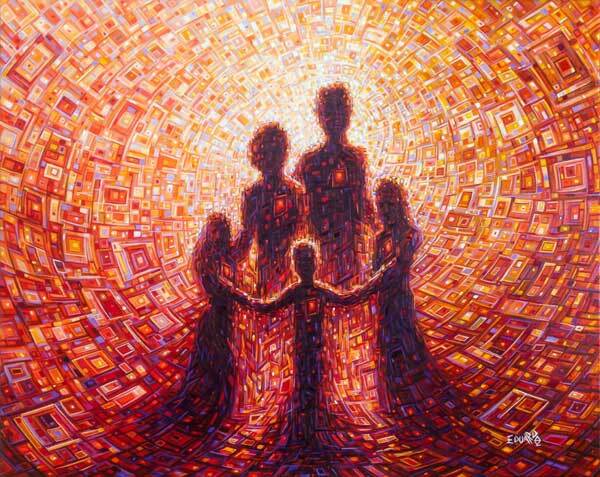 By facing your greatest shadows, you can free your ancestral shadows, family shame & secrecy vows for your entire lineage in all of your lifetimes & timelines. When you choose to love your shadow, you shift & uplift the collective shadow of all sentient beings to drop our masks, unzip our armor & embody 100% pure light! The Divine Healing Intervention Team intervene to support & protect you if exposed to energies or realities that are not part of your soul plan. These councils of light & love reside in the galactic core of the great central sun, the milky way & the 22 multi-diamond heart-centered galaxies surrounding it. Multiple Ascended Masters, Rishis, Saints & Healing Beings reside high atop the Himalayan etheric healing retreats on mountain peaks, in Shamballa & the hollow inner earth extending to the earth’s core through the halls of Amenti & from your star tribes & soul families on your home planet. 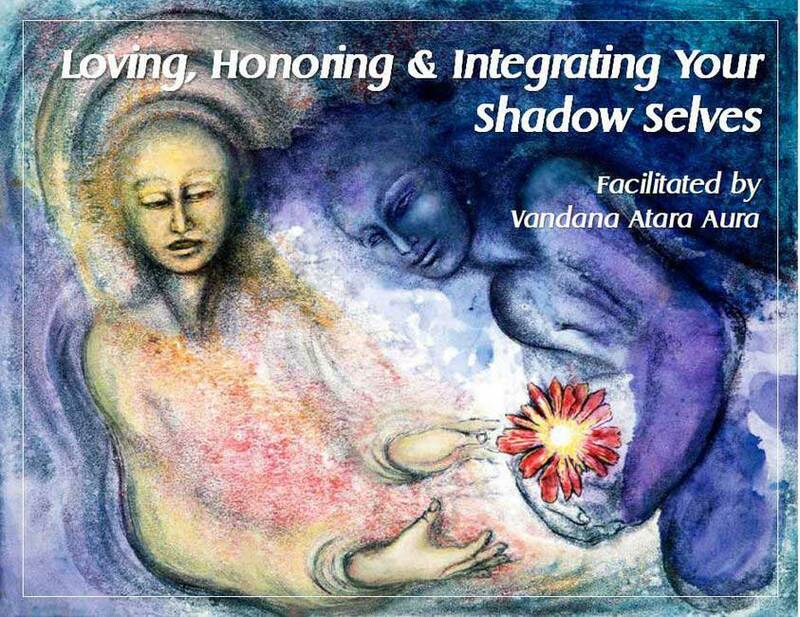 Work with Vandana on this very special package to come out of hiding & love your shadows selves into the light that you truly are! Do you feel exhausted, drained & depleted some or most of the time? It could be because the burden & pain of hiding your shadows has become unbearable. What if it can feel safer & easier to unmask your false selves that hold you back from experiencing the life of your dreams? Yes, this is possible & if you’re reading these words, you are ready to be held in the field of unconditional love which is who you are & why you’re here! All shadow is the lack of light but when we’re willing to love our shadows, they can return to the light they originally once were. Shadow work is sacred & self-inquiry takes courage to be honest with ourselves & accept our strengths & weaknesses with love & compassion. It’s ok to face your hidden shadows, accept their presence & stop judging them. This involves being consciously aware that you hold shadow energy & you can shine your light on your shadow to set them free. Only when you accept your shadow, you take responsibility for your life & are no longer a victim. 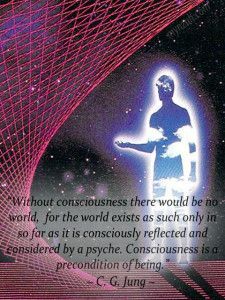 You recognize that everything in your external world is a direct mirror of what is being shown to you from within. Your Shadows are the parts of you kept hidden in the dark and out of your everyday conscious awareness. These parts of you can often keep you stuck, blocked & frozen in time. To demand change takes courage but once you do… watch out for BIG CHANGES & MIRACLES to show up as if by magic! According to Carl Jung, your shadow energies were disowned & suppressed to survive & stay safe. Your Shadows includes your deepest fears, shames, regrets, judgments, core beliefs, contracts/vows, promises, and agreements you’ve made with yourself and others, as well as your magical knowing, wisdom, beauty, & your sacred and divine self. It’s the aspect of ourselves that we hide or deny because we judge it. Healing and embracing your Shadow unlocks buried feelings & brings them to the surface to be loved, honored & fully integrated into the entirety of you. This sacred & important work allows you to identify, heal and reclaim those lost aspects you lost or gave away. When you acknowledge, befriend and embrace your soul shadows, you can then shine the light of your own awareness on those parts of you that you judge as unlovable or unworthy. The goal of working with the shadow is to integrate and come to know everything about us we’ve attempted to hide or run from. When you fearlessly work with your shadows, you reclaim the projections you put on others turn inward and begin to gently listen to & re-parent your own inner child. By facing the shadow side, you begin to shine the light of love & self-acceptance into the darkest spaces & places within. When you can truly love, accept, honor, and acknowledge your personal shadows, only then can you love the collective shadow & remember that everyone and everything is a mirror and reflection of us. 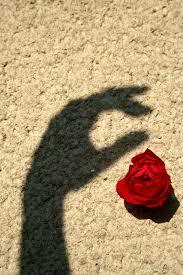 Shadow work can feel more like shadow play when you practice loving kindness to heal your shadows! All mp3s are infused with accelerated light & divine love to help you move out of the dark night of the soul & return to love. 1. Explore your negative patterns and look for those deep-rooted reasons for these patterns. 2. Acknowledge the challenges & adversities you’ve experienced as a gift & messenger to embrace shadow aspects of yourself. 3. Communicate with your higher self, spirit and/or spiritual guides to reveal those aspects that affect your life that you are not seeing, ignoring, or resisting. 4. Focus on your Shadow rather than what needs to be changed from within, in the world or in others. To unpack these lies, loops & stories, I am honored to help you clear & release past conditioning so you can get free of illusion & confusion so we can become clear & perfect channels of the divine. Your shadows exist to teach you, guide you and gift you the blessing of who you truly are. 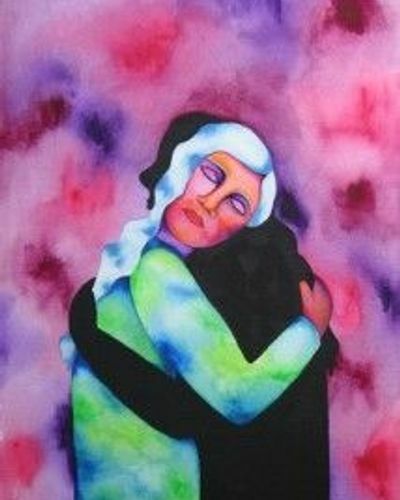 Your suppressed hidden feelings long to be heard, felt & integrated with the rest of you & can be harmful if repressed. When you hold on to & hide your shadows from others, they can create chaos, confusion & trauma that limits you from embodying joy, ease, & grace which is your divine birthright & spiritual inheritance. 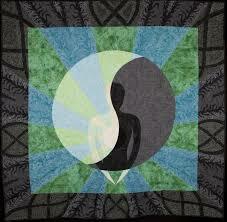 Your life can be totally transformed when you make peace with, honor & acknowledge your shadow selves. You have the freedom to create the life you have always desired once you honor everything about you that deserves to be loved, held, nurtured, supported & appreciated – Everything that makes you so special, unique, & amazing!!! In this soul shadow healing package, you will uncover the part of our unconscious mind known as the persona (our social masks) that strive to be liked & approved of as well as our shadow self-archetype representing wildness, chaos & the unknown that contains our greatest creation energy. These shadow aspects separate us from our basic natural instincts. They consist of our repressed ideas, impulses, weaknesses, desires, perversions and embarrassing fears. When you repress who you are, it creates one of the biggest blocks to self-love & self-acceptance. In this Shadow Illumination Exploration, you will learn consciously creative techniques on how to honor and become multi-dimensionally aware of who you are & why you’re here from a space of neutrality & non-judgment. 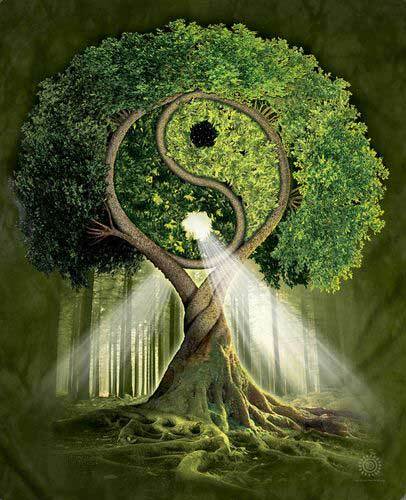 When you acknowledge your shadow side, you no longer are triggered, over react or act out in passive aggressive ways. You will learn easy to follow guided practices, meditations, and exercises to heal your relationships, money flows, creative projects, and every area of your life. Lie back & listen to the sacred soothing sounds of Vandana’s voice as she takes you on a hypnotic & euphoric journey to help you own, heal & honor your shadow selves. Each healing track safely & gently helps you unpack hidden shadows into the light so you can heal the past & retrieve your personal power in all timelines, lifetimes & dimensions. Listen once or as guided in a quiet & distraction free space to unlock blocks, suppressed shame & unworthiness vows you’ve inherited from your family karma & ancestral trauma. Each sacred journey dissolves layers of stress & struggle to expose the root of your truth so you can love & accept yourself just as you are. In Package A, you will receive 8 MP3s & MP4 Soul Shadow Healing Journeys to Boost Your Energy, Raise Your Vibration & Make Peace With Your Shadow Side. Listen to this soul shadow healing journey to heal your shadow side & embody 100% pure light as your natural state of being. 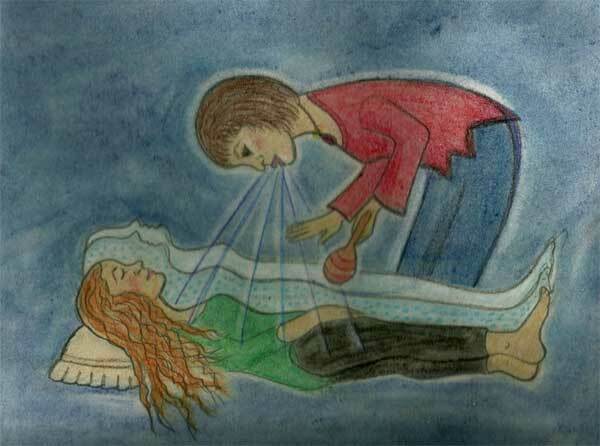 Rest & receive deep healing on a cellular & sub atomic level to release core fear programs & return to love. Listen to this shadow light integration activation to release others energies & take back your own light, energy & personal power from past lives, parallel realities & multi-dimensional timelines. Lie back, listen & receive soul healing processes to restore & retrieve your multiple souls that contain your life force energy & your divine soul print that contains your soul medicine, magic & mastery. Listen to this sacred soul journey to awaken & activate your divine wisdom stored in the seat of your own soul. This frequency encoded transmission allows you to easily & effortlessly access your soul plan, merge with your higher self & access your soul stars ancient knowledge, magical gifts & super siddhi powers. Listen to this high frequency healing track to clear scarcity vows, ancestral struggle & survival shadows around wealth & prosperity consciousness. Clear karmic debts for you & your ancestors to live a life filled with ease, grace & abundance mastery. Listen & watch this healing encoded transmission to heal you & your lineage from ancestral blocks, burdens & shadows that you’ve inherited & think are your own. Unlock & unpack false beliefs, stories & patterns to create ease, space & grace for magic, medicine & miracles to show up as your divine birthright on the new earth. Listen to this empowerment activation to heal your shadow voice, feel your feelings & release ancient vows of silence, suffering & servitude for you, your ancestors & your descendants. 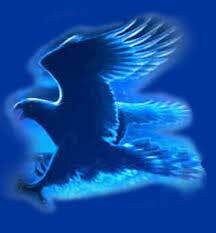 Meet the mighty blue lightening angels to burn karmic mucous, congestion & suppression so you can feel safe to speak your truth with ease & grace. Open, listen & receive soul healing from your soul assigned support team, allies & miraculous medical team to heal soul contracts, vows & agreements to soul suffering for you & your entire lineage. 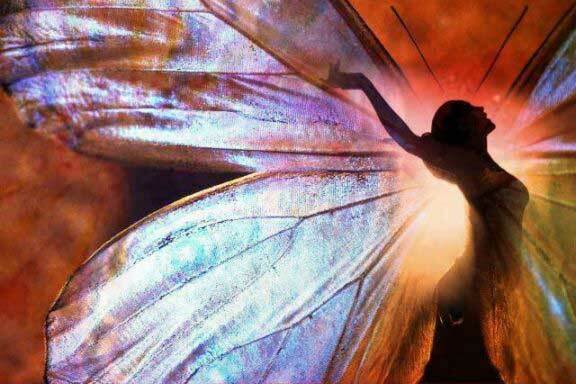 Take back your energy & release others as an empath, star seed & sensitive soul. Meet with Vandana privately to identify your suppressed shadows that keep you stuck & frozen on other timelines that drain & deplete your creative life force energy. This 30-minute session includes emotional clearing codes to unzip armor, drop masks & dissolve veils that prevent you from feeling safe, heard & seen. You will identify where you’ve stored your shadows to help you break free of negativity & inauthenticity so you can come out of hiding & live in 100% light. 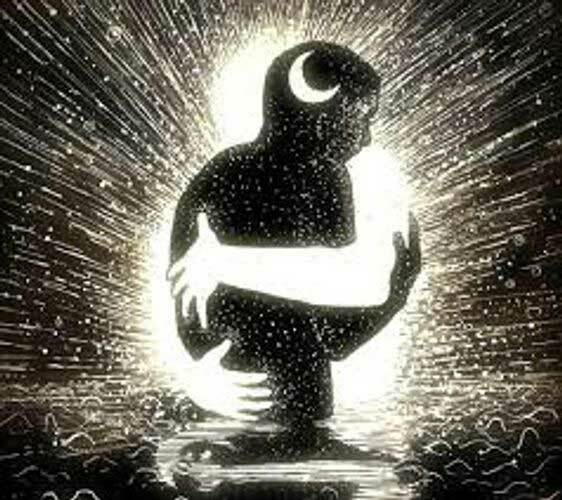 This “love your shadow” session allows you to return to your body temple, live in your heart & take back your personal powers for you & your ancestral lineage. All sessions are on zoom, skype or by phone. Refunds are available within 30 days of purchase or receipt of the personal session–whichever comes first. This 5-week journey helps you to expose the truth of who you are, why you’re here & what your highest soul destiny truly is so you feel whole, holy & complete just as you are. Follow along at your own pace to each week’s audio classes to melt armor, dissolve walls & heal your emotional bodies of shame, pain & childhood wounding. Each class includes sacred source codes to clear stuck points, blind spots & dead ends that won’t allow you to pursue your dreams & embody your soul role. You will learn that the shadows you thought were your own were never personal but inter-generational & were passed onto you from generations of unresolved trauma that you’ve carried & held in your cells, atoms & DNA. Loving & Honoring your shadow side allows you to feel at home in your body & comfortable in your own skin knowing & trusting nothing is wrong, broken, damaged or defective about you. The more you listen, the more change is created & the easier it is to transmute your shadows into the light & love they originally once were. Have a notebook or journal available to record your insights on these sacred soul journeys to remember how to love, honor, cherish & accept yourself unconditionally. In this class, you will quickly how to identify your deeply buried shadows that keep you stuck, blocked & hidden from the world. You will also learn about shadow archetypes, how they are formed & how to drop false masks, armor & identifies to reclaim your joy, magic & personal power. In this class, you will learn how your childhood & past life shadows served you in the past but no longer do on your soul journey. You will also understand how most of your personal shadows are projections from your family shadow that you took on & stored away to feel safe in the world. In order to integrate your light & shadow, you will be given a road map to re-pattern ancestral trauma that you inherited in your blood, bones & DNA. 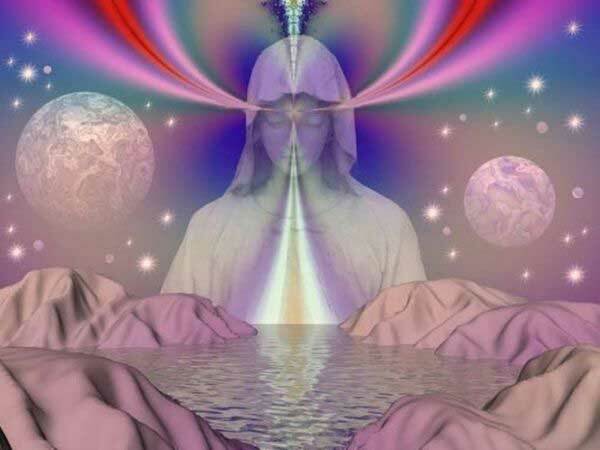 In this class, you will learn what soul fragmentation is & how to retrieve your gifts, powers & light you lost or gave away to others to survive & thrive in all timelines, lifetimes & dimensions. You will unlock & unpack soul contracts, karmic agreements & false shadows to recognize & appreciate your true light. 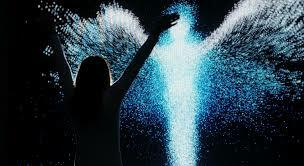 In this class, you will learn how to clear, create & re-set your reality to reflect your soul truth, why you are here & how you can love, honor & merge your shadows into the light… You will learn forgiveness techniques to let go of false beliefs, patterns & looping systems that hurt you & block you from your true self. At the end of this call, you will cultivate greater compassion for all you’ve been through appreciating your shadows & your light. 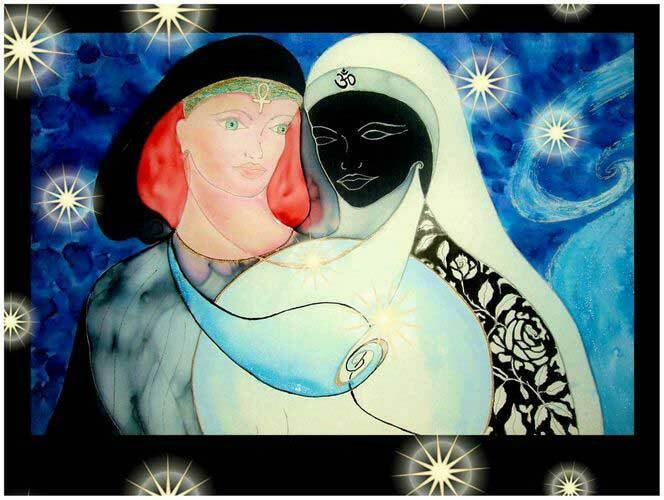 In this class, you will learn processes, exercises & techniques to heal & harmonize your inherited & learned shadows to heal your divine feminine & masculine true nature to embody ease, space & grace as your natural state of well-being. You will get to know, love & appreciate your inner child, inner teacher & inner Goddess to heal from the inside out. It was WORTH WAITING my whole LIFETIME for this. I am so without words and so hopeful for this amazing connection….I was dumped off the phone twice and came into this instead. Brilliant work, Precious One. Brilliant. FROM GRIEF to PEACE “3 years ago, I lost my beloved cat. I had her for 16 & 1/2 years. I now realize there was a huge amount of grief and sorrow that I wasn’t willing to look at or feel until one day I could no longer ignore the pain and sadness I was feeling. I was looking for answers about our soul connection and why my beloved feline companions soul chose to return to heaven. That’s when I met Vandana, a caring and compassionate soul who always has my best interest at Heart. Each time I have a session with Vandana, I feel more peaceful and joyful. 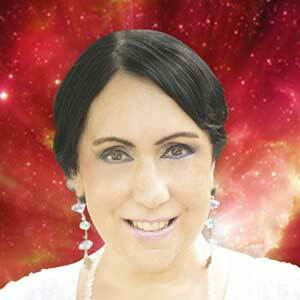 She has now become my teacher and I am happy for the experience I have through the Akashic records. I highly recommend working with her and I am so grateful for her wisdom and guidance. In one of our Akashic reading sessions, my loving cats came through to Vandana. She patiently and lovingly took the time to channel messages from my cats in heaven which resulted in me finding acceptance and peace of mind and Heart in knowing I could never lose them and their love. It’s been a while since I have felt so good. Thank you Vandana for your spiritual guidance in my life. I have finally found the peace, ease and grace I was looking for. Thank you & Bless You Vandana! Dear Vandana, you created a miracle for me a couple of days ago. I lost a substantial amount of money in my apartment when 3 people came to paint. They really threw me off balance, and when I couldn’t find the envelope containing the money, I thought they had taken it. When we had our session, you said that it was in fact in my apartment…so I spent a few months looking high and low, and couldn’t find it…but the last time I talked to you and asked where it may be you said “You’re going to find it when somebody visits you”. A few days ago I took your advice and invited a friend for lunch and when I opened the kitchen drawer, I was in absolute disbelief! The envelope was there on the side in the drawer. I’ve looked in the same drawer for the money but I never could find it before. It only came to light when I opened the lower drawer! Wow!! !Every word you said about the details of finding the money was true and amazingly correct!!! You are a fabulous psychic, and I’m so grateful.Thank you! 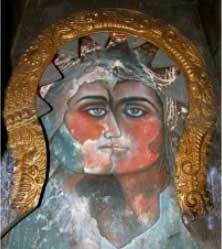 I discovered Vandana’s work recently and she is beyond-phenomena! 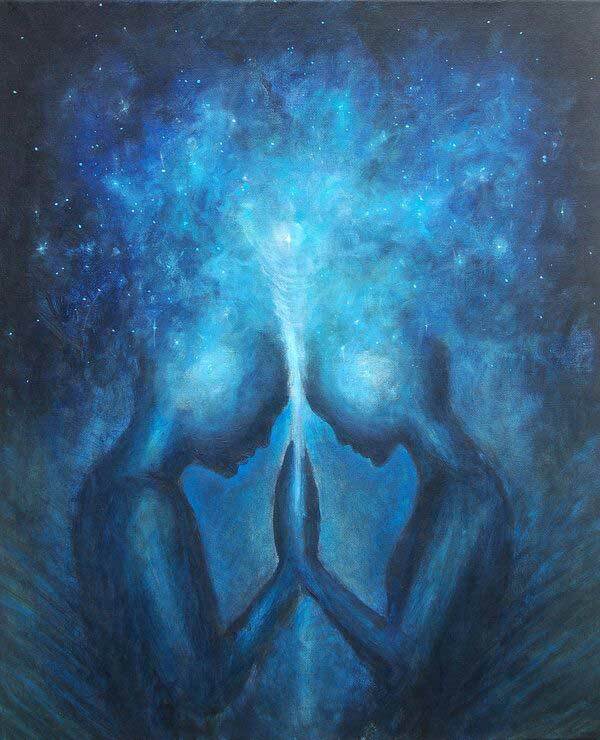 Many, Many shifts have taken place since I first listened to her transmissions from family clearings, to soul retrievals to deep emotional trauma release and working with the Akashic records. Her gifts are more than I can describe here. On the night before a Court Case last month, Vandana was ‘guided to connect with me’ during an intense night before the Court appearance. I am amazing how she knew I needed support and her guidance was spot on to connect with me at a very low point that night… And the most amazing thing… I have not even had the pleasure yet of working directly with her, or any of her show packages. I just know that beyond-rapid shifts are occurring just from hearing her voice. So many, many, many blessings since discovering Vandana’s work. Vandana, I’m so grateful to you and the akashic records course! I’m practicing every day & just wanted to share I had a very deep experience on your last call. I’m not usually one of those people who falls asleep during energy work but on this call I do…so this is very deep! I am always left with lingering images from the Akash and I have a book just for this and keep everything written down. Everyone feels the energy of the akashic readings after your attunements. It was so palpable how much this energy changes things so quickly. I am finding it amazing how much the inner Akashic Work is flowing into the outer world. If I need to clear something, I just RICH & RACE all over the place. It’s brilliant!! Thank you so much! I Love you. I wanted to say thank you for the incredible class yesterday and the personal work you did on me as the surrogate. It feels like you saved my life. I was completely clouded and disoriented and for the last 24 hours I have felt clearer and happier. I have felt more like myself then I have in a long time and ready to take the next steps on my highest path, whatever they may be. Thanks again for the Akashic Records training classes. I feel better then ever and the wisdom to trust is helping tremendously. I LOVE You, Vandana! You have no idea just how much your work has helped me… from incredibly deep sexual trauma in just this one lifetime. At times, I truly did not think I would survive the pain… I RICH it, and RACE it, and Reality Reset it… just trusting in my reactions to just your voice on the shows. I AM so very grateful to God, Source, Universe for you and your gifts… As I listen, I often find myself asking how you know all that you do… thank you for your investment in yourself… in your gifts… truly… the work that you bring forth is unique. Dear Vandana, I just wept on receiving my soul message from you. I feel blessed. You are one of the chosen few and I am so grateful to you for facilitating my accelerated healing session. You have such a beautiful voice, very soft, soothing and comforting. 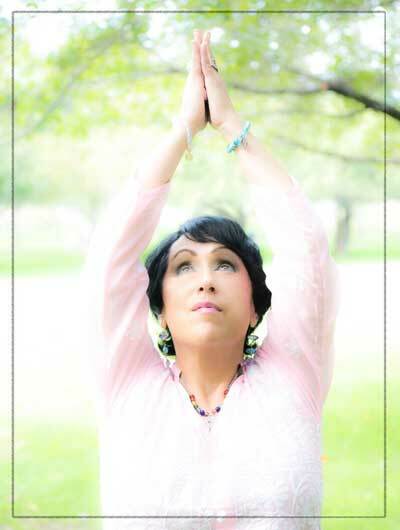 Vandana embodies the divine feminine frequencies of christed light through her soothing voice, open heart & tender touch. Her divine healing intervention team & doctors of divinity can be felt, seen & experienced through her body, eyes, aura & healing touch when you are in her divine presence.